a great little offer is currently available on share trading site www.trading212.com. They are giving everyone who opens up a new invest account and deposits just £1 a free share valued between £10 and £100. My own share was worth £18, my wife’s was worth £36. She snaffled my share profits to fore new shoes, but that’s another story. 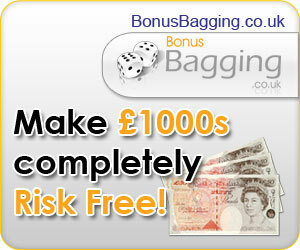 If you sign up and deposit via my link I get a free share, and you get a free share. You can then sign up your wife or family and get free shares for yourself. All you’ve ever risked is a quid. You need to make sure it’s an INVEST account you open. It will be 24 hours before you get your share, and you have to wait 72 hours before you sell. The whole process was really easy took 20 minutes and makes a nice little profit. Do you want to get a free stock share worth up to £100? Create a Trading 212 Invest account using this link www.trading212.com/ref/3ijH7It and we both get a free share!